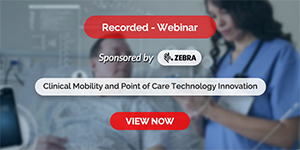 • Exclusive test preparation on every NIS area, including business, ethics, safety, quality improvement, resuscitation techniques, and medications used by radiologists. • 600 multiple-choice questions with answers and rationales provide a practical and solid foundation for exams and clinical practice. • Author David M. Yousem, MD, MBA and his colleagues at the Johns Hopkins Department of Radiology share years of expertise in radiology education, quality assurance, and business topics. 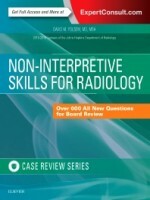 • A single, easy-to-use source for thorough review of the NIS topics you’ll encounter on exams and in your radiology practice.